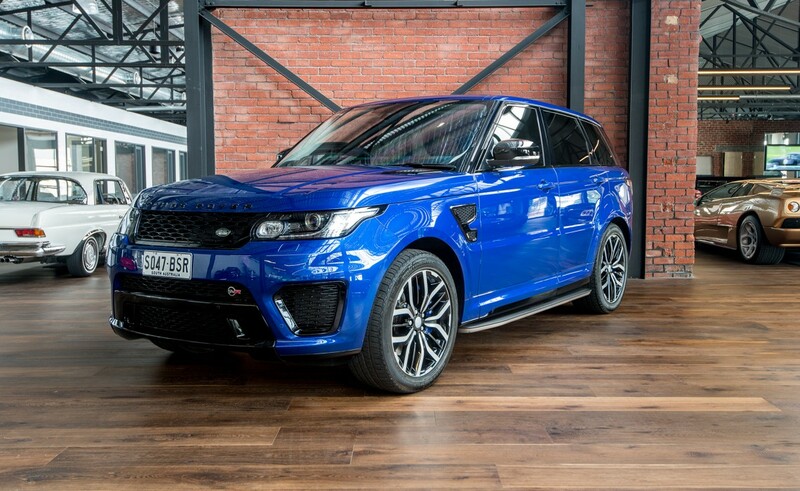 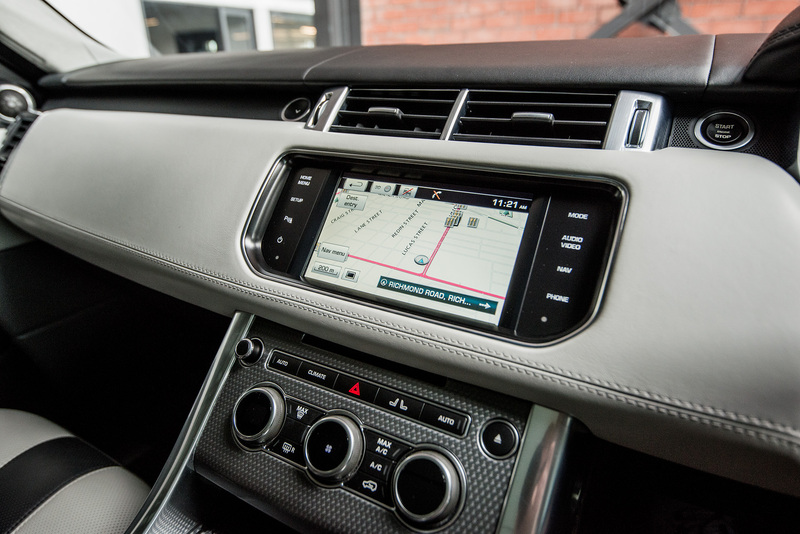 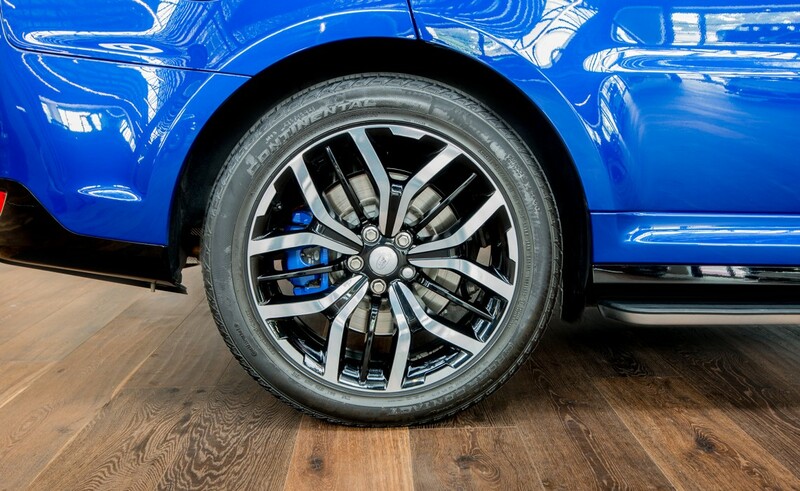 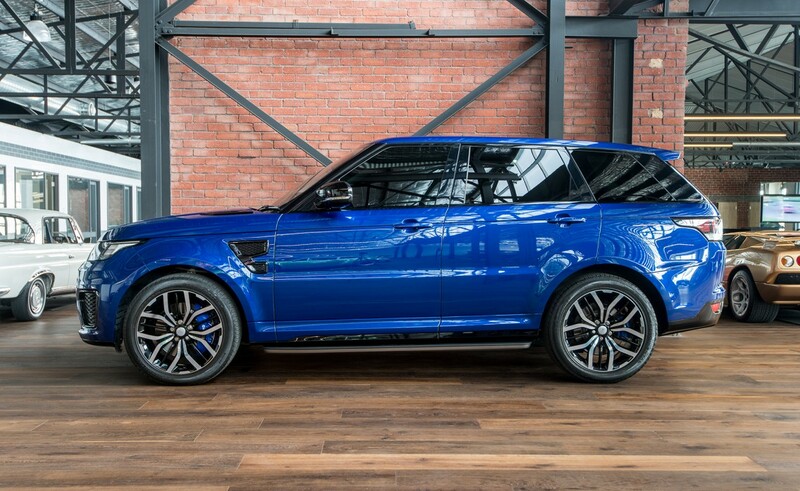 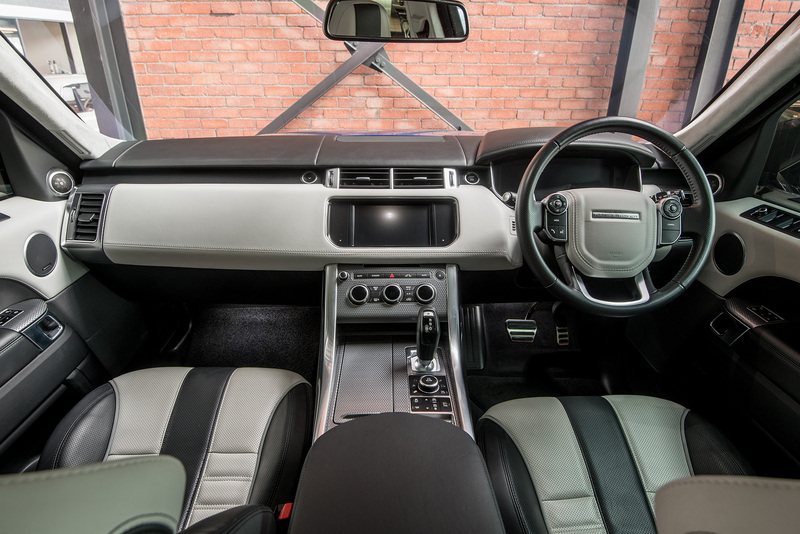 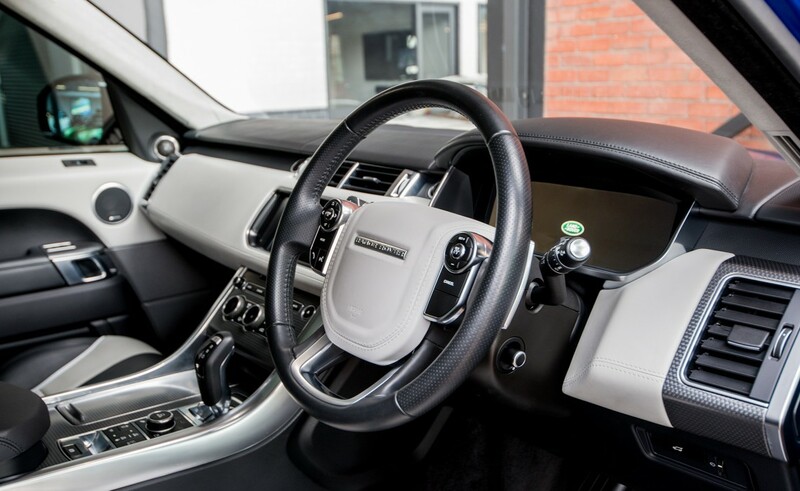 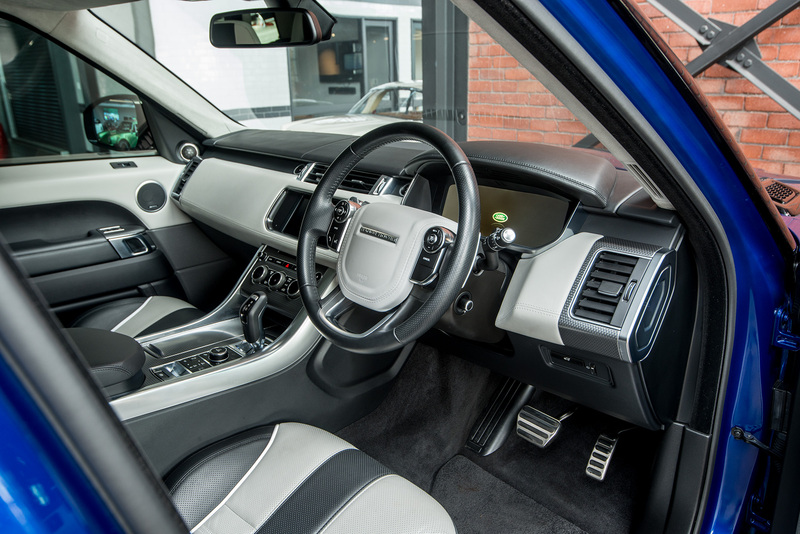 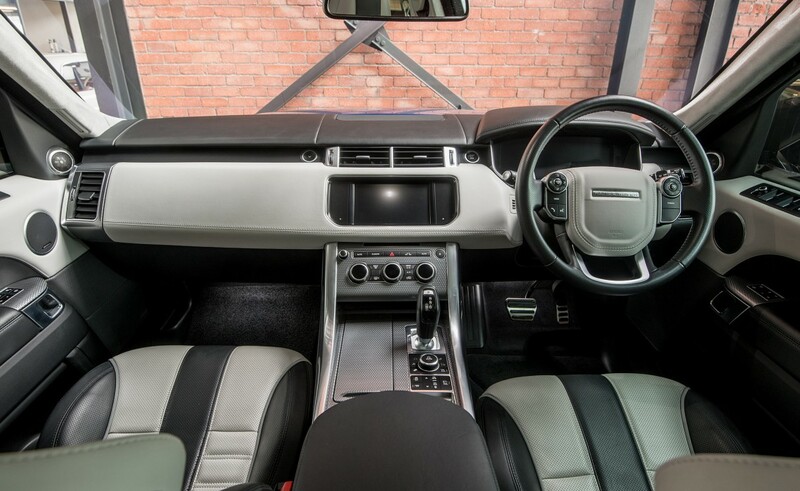 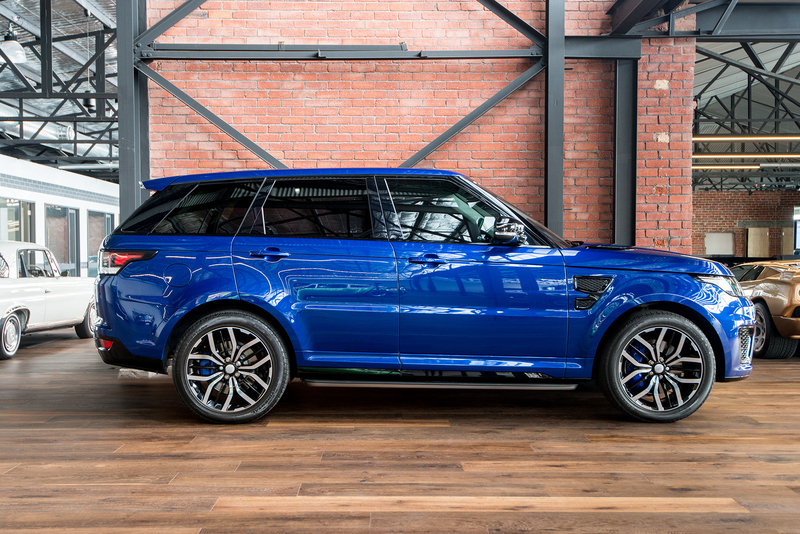 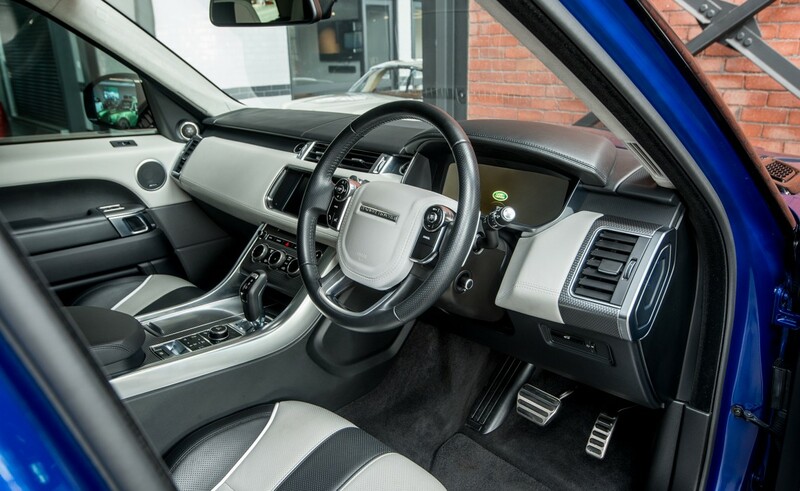 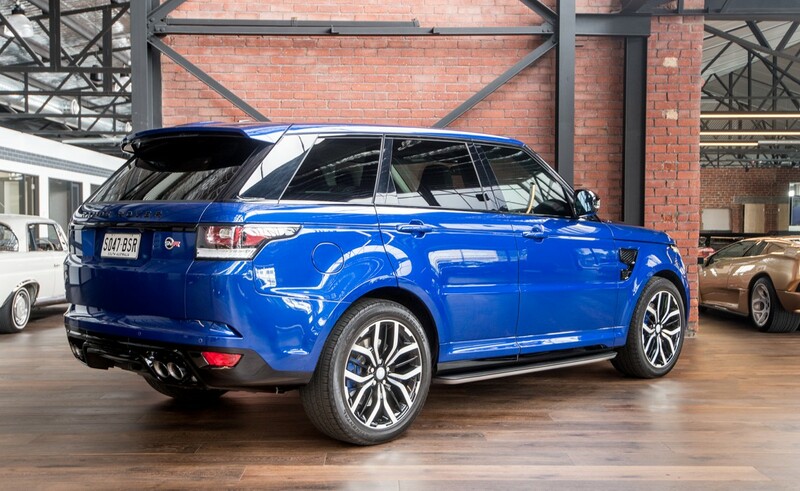 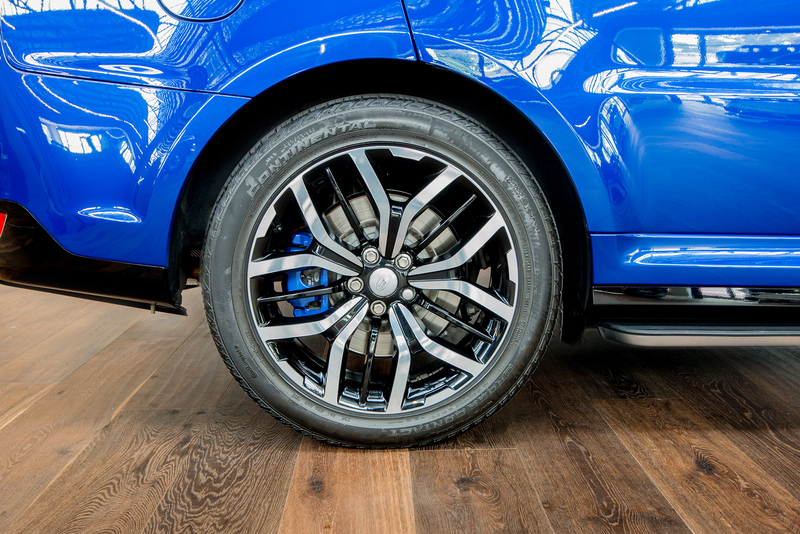 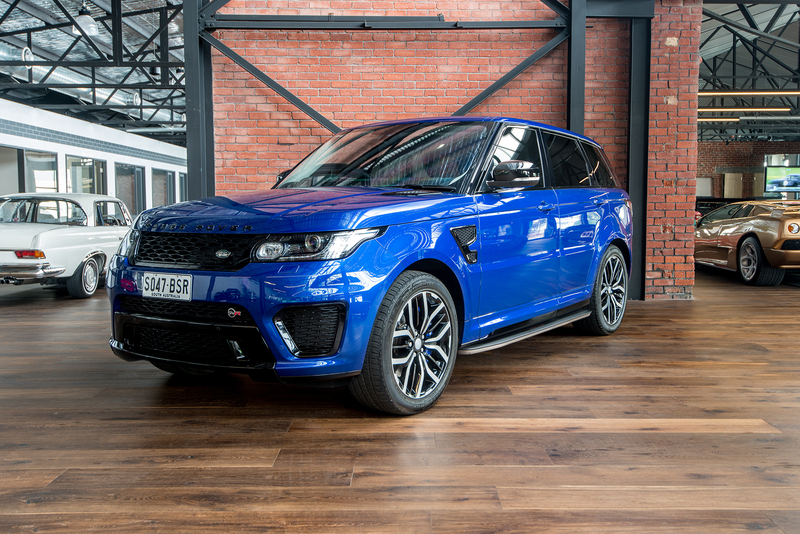 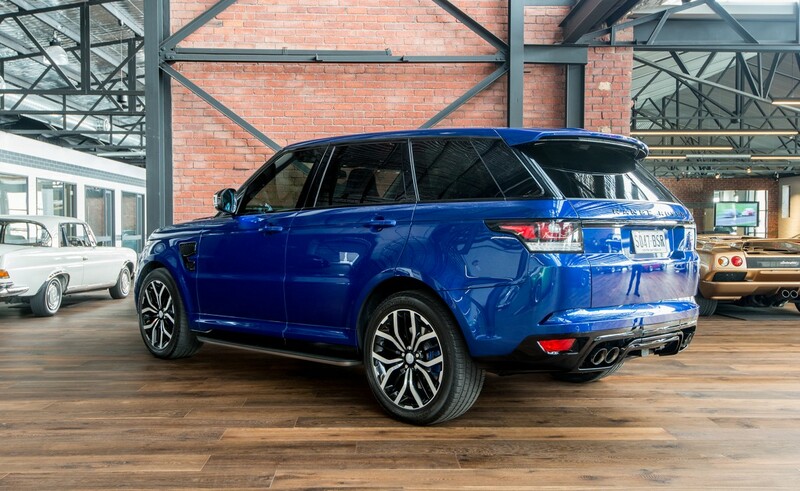 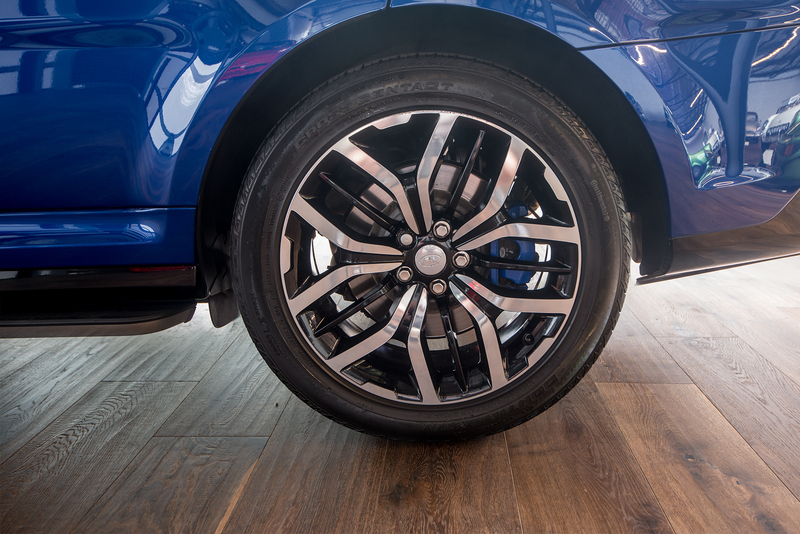 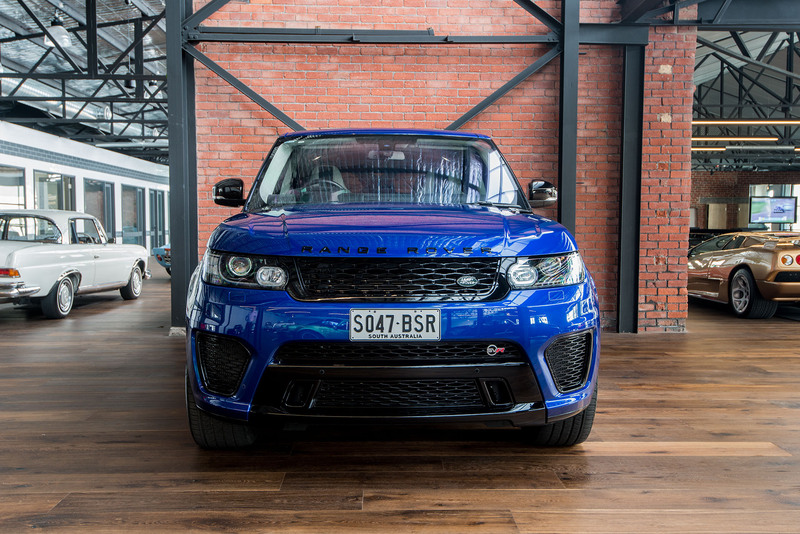 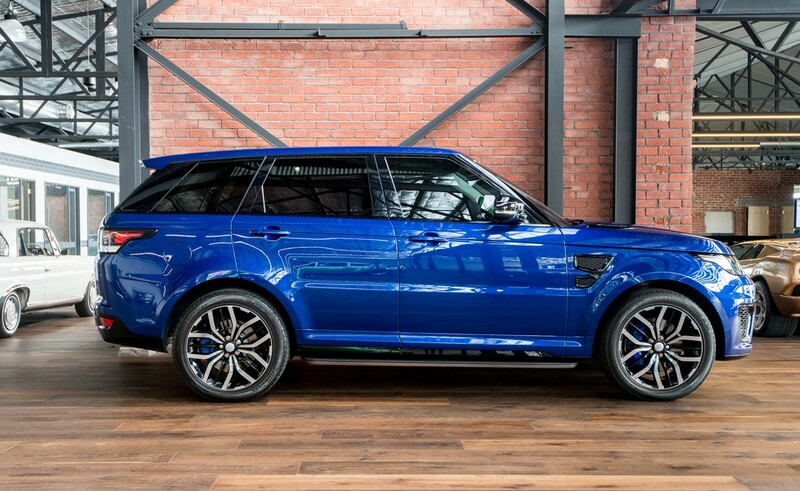 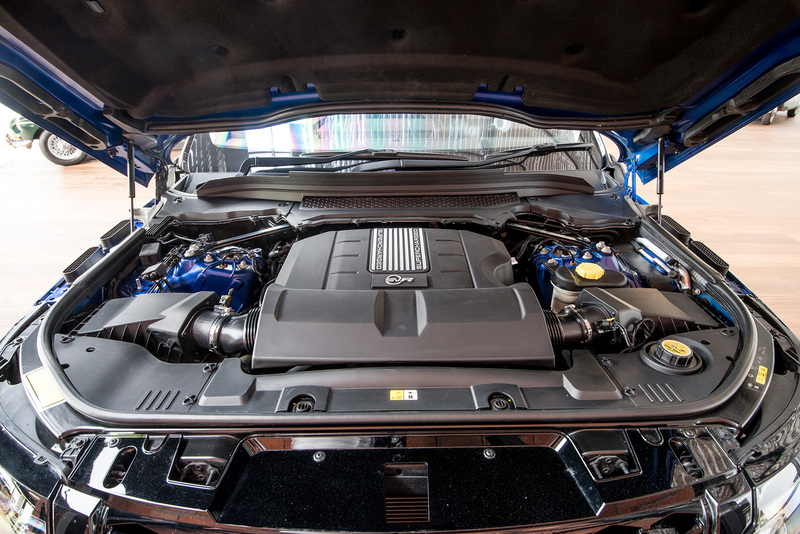 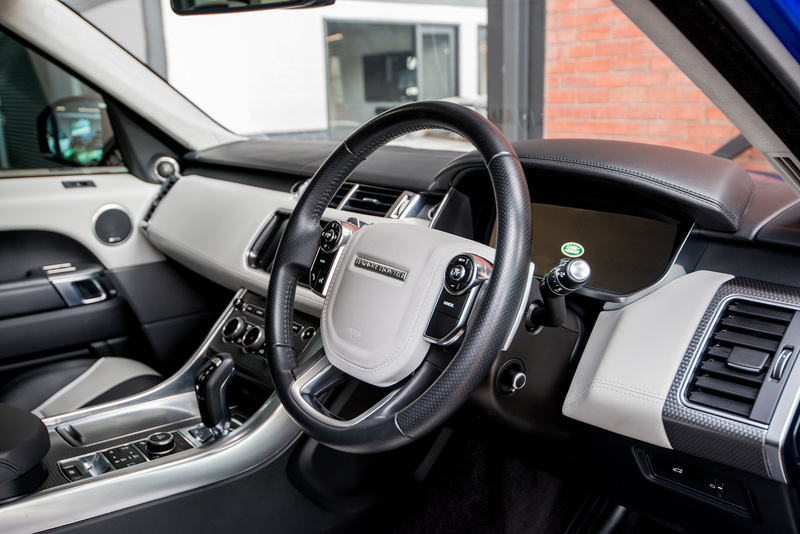 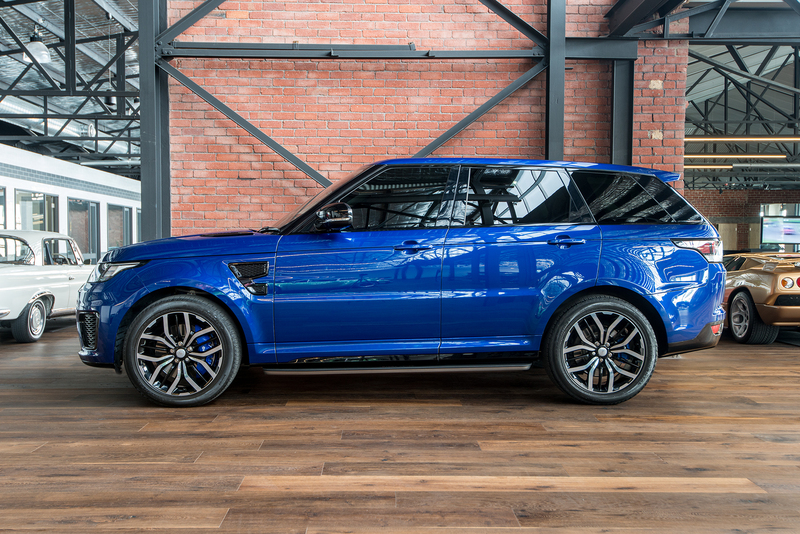 Range Rover now have a Special Vehicle department and have produced a high performance Range Rover Sport, the SVR. 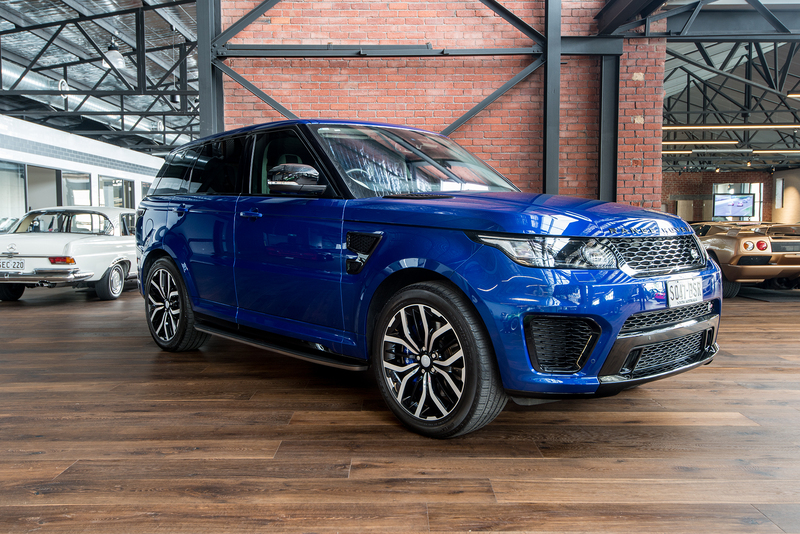 It is powered by a supercharged 5.0 litre V8 petrol engine producing 405kW with a whopping 680 nM of torque via an 8 speed automatic transmission (16 speed really as there are another 8 low range gears for off-road). 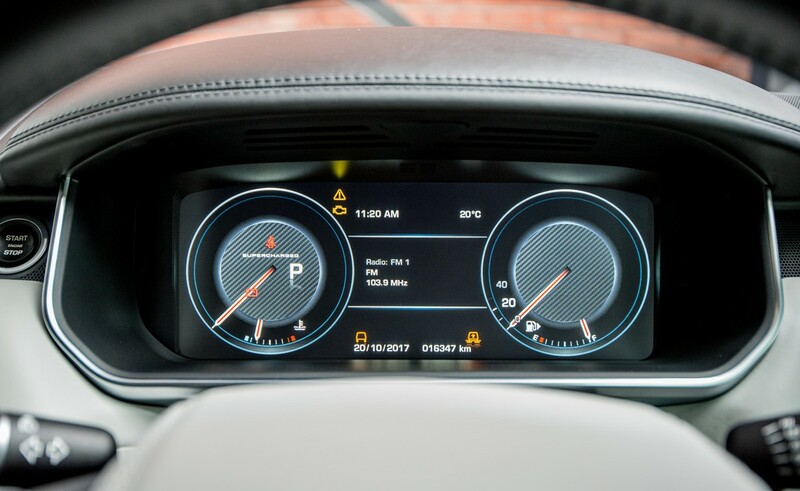 Zero - 100km/h is 4.7 seconds and cornering force is quoted at 1.3G. 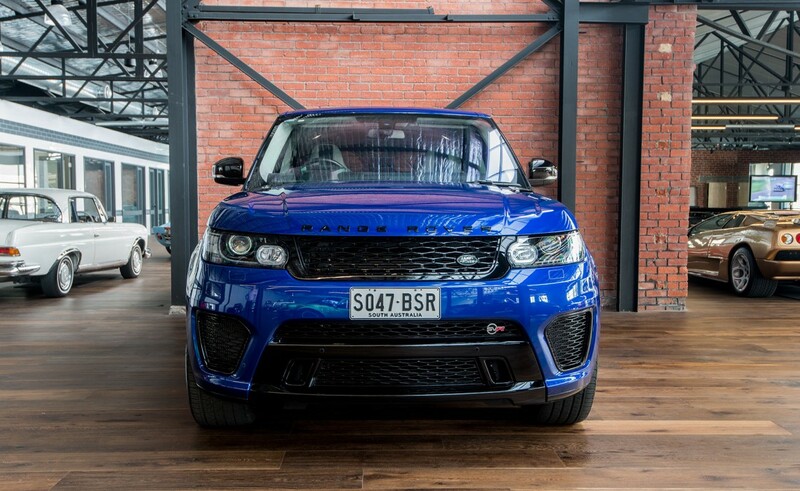 It took the SUV record at the famous Nurburgring northern track - 8 minutes and 14 seconds. 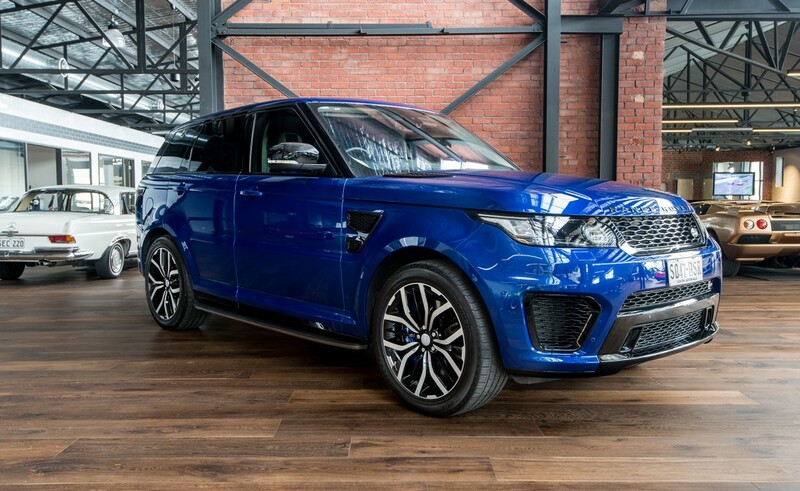 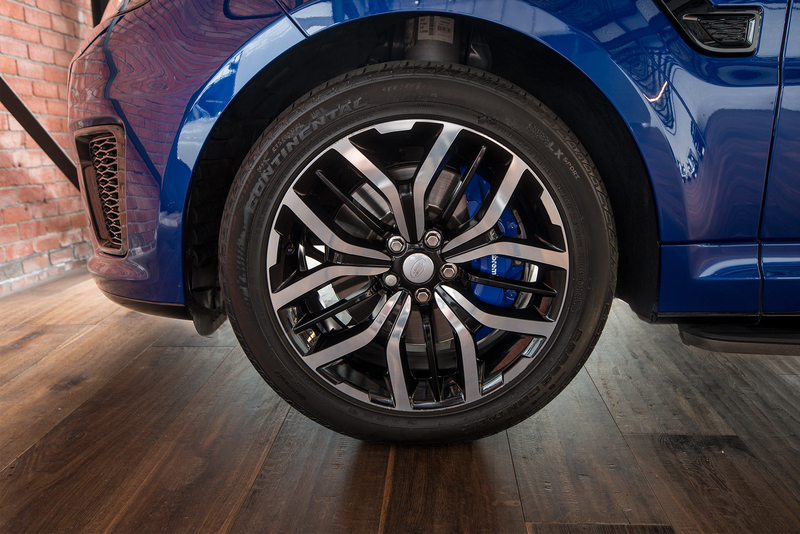 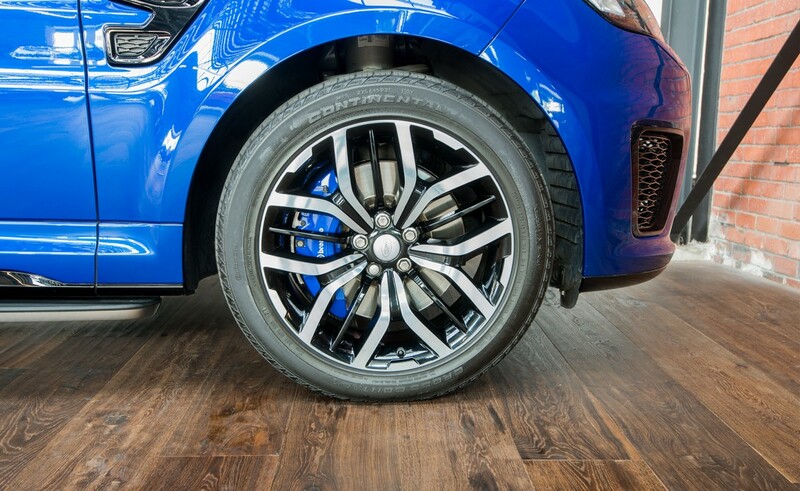 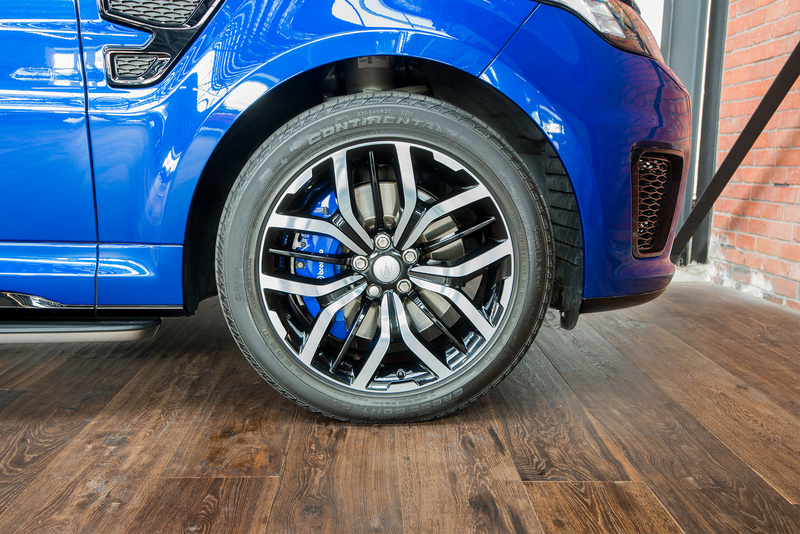 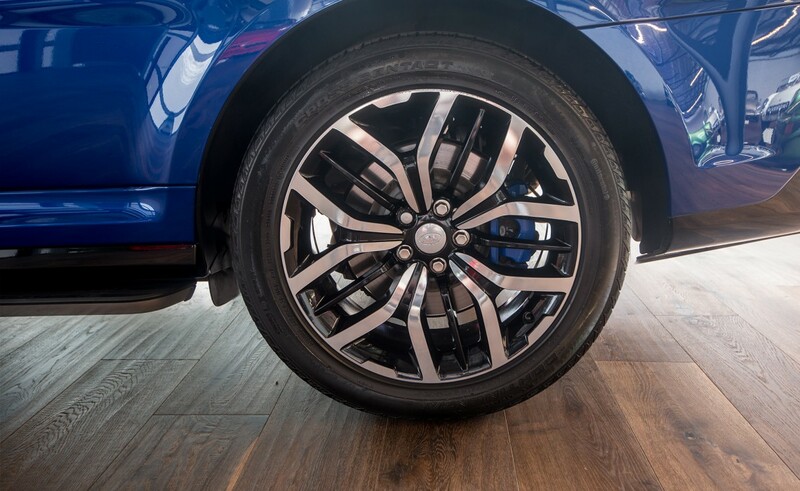 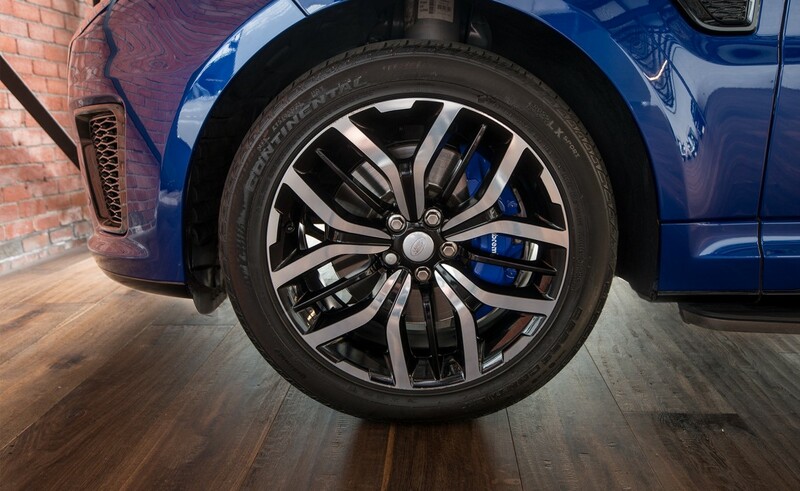 The sporty handling and performance is aided by large 6-piston Brembo brakes, torque vectoring, electronic stability control, active roll control and a dynamic rear differential lock. 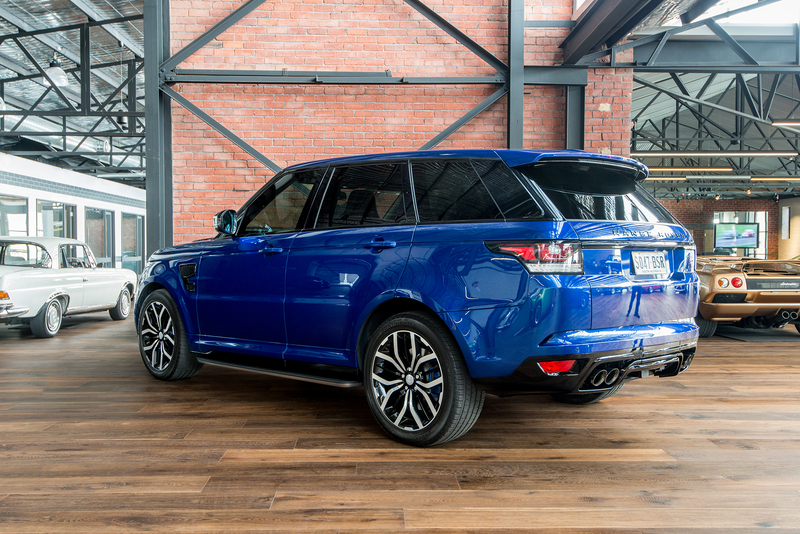 With a 105 litre fuel tank and combined fuel consumption of 13.7 litres per 100 km, this provides a range of 700 plus kilometres. 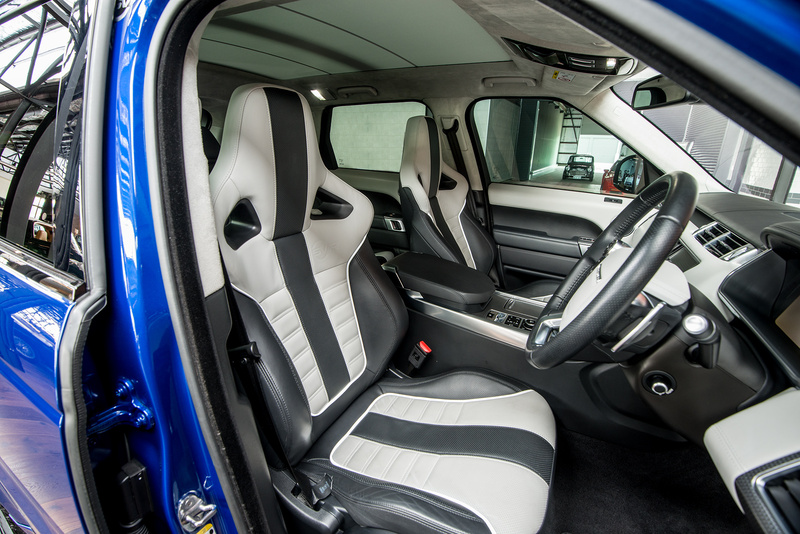 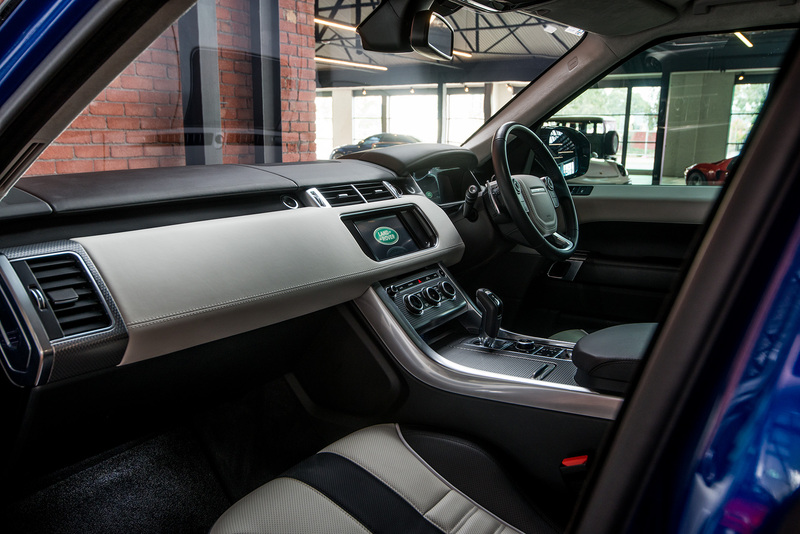 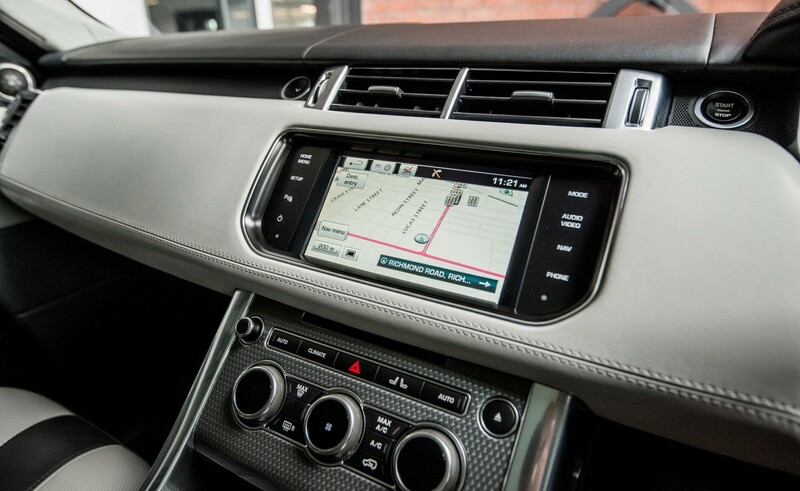 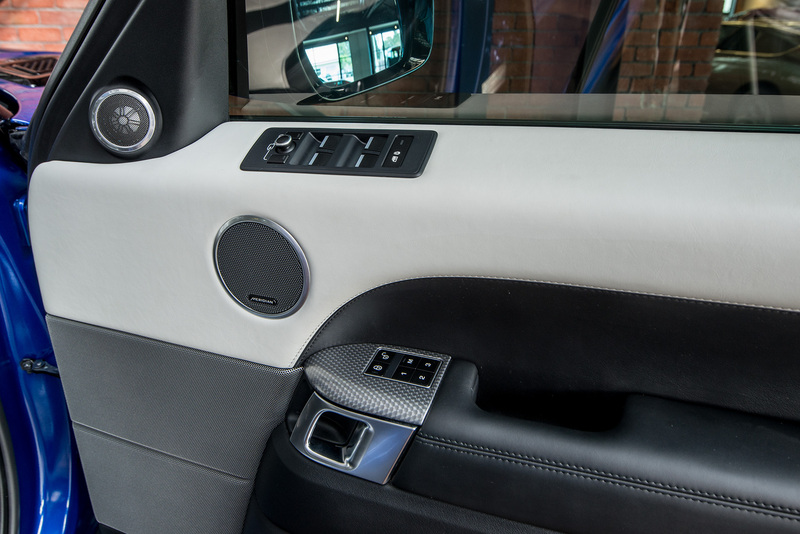 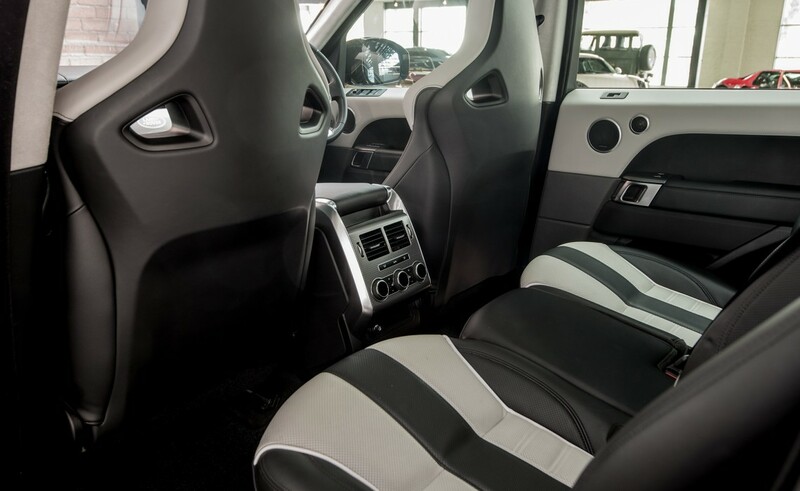 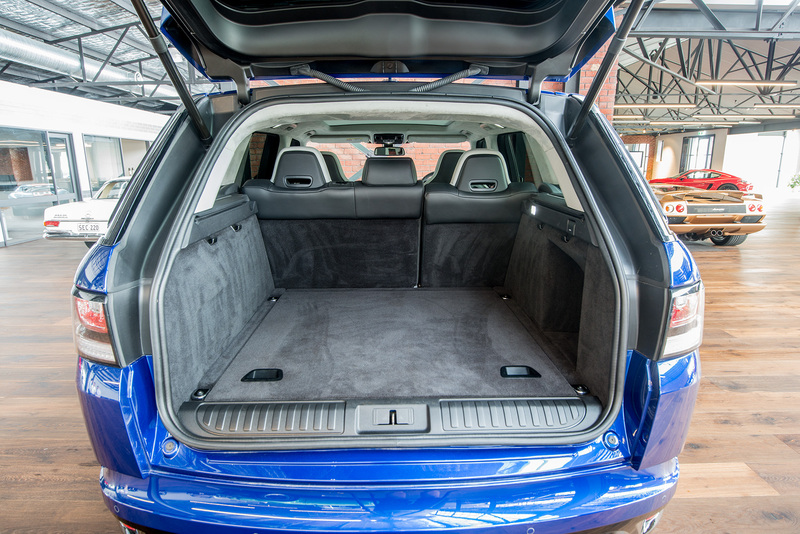 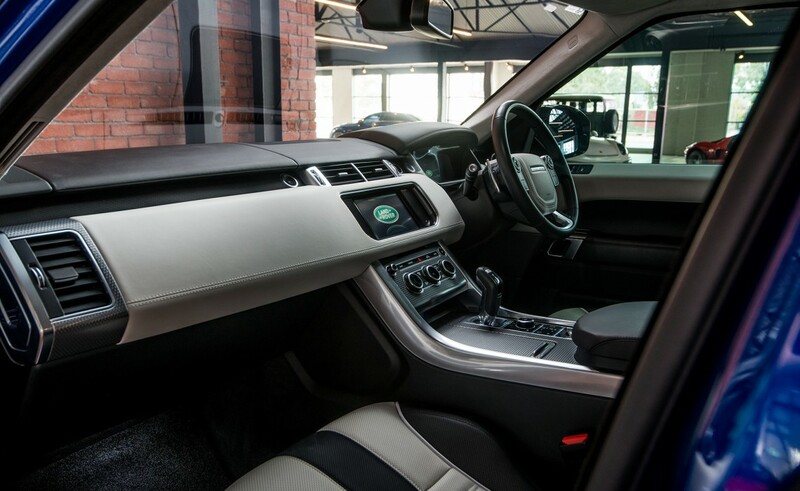 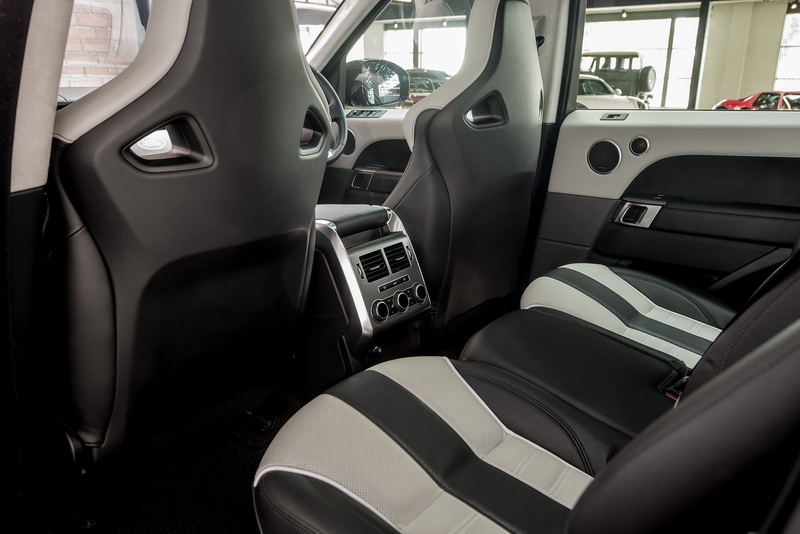 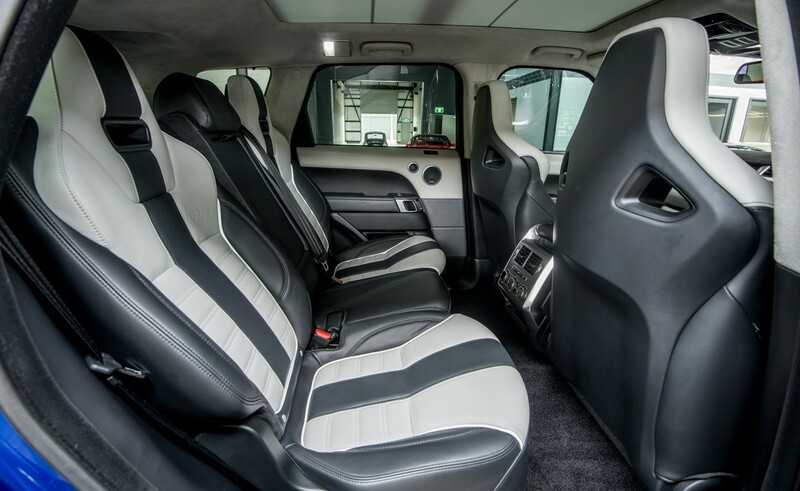 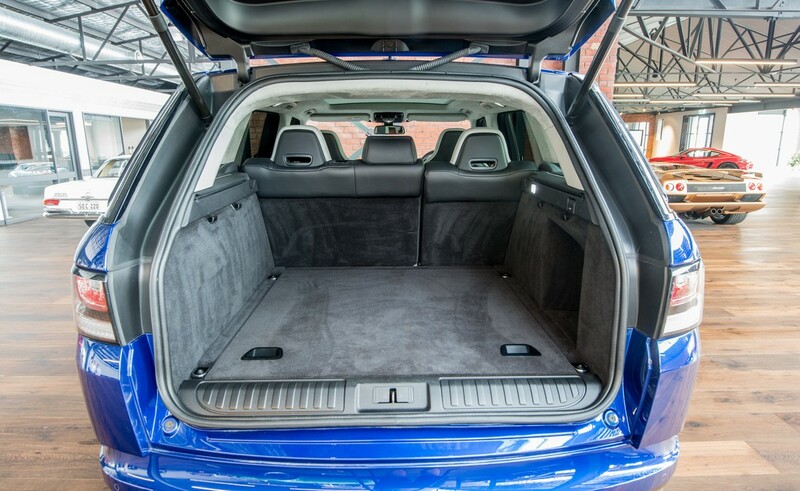 The interior is luxurious, appealing and reeks of quality. 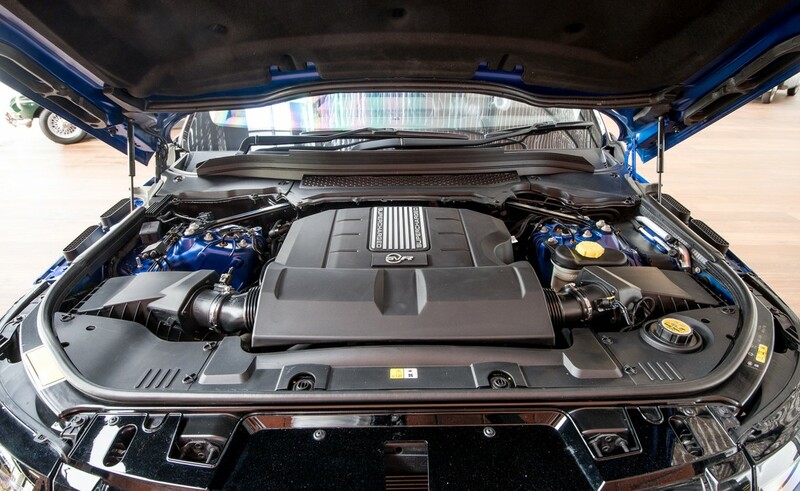 This example is a local Adelaide car with one owner and is in excellent condition.